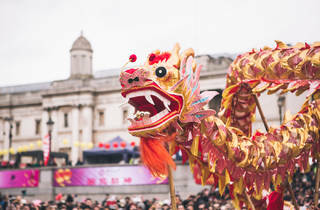 The Year of the Pig is here in 2019 and, as always, Chinese New Year in London will be one of the most exciting events in February, full of colour, traditional lion dances, live music and a whole lot of dragons. 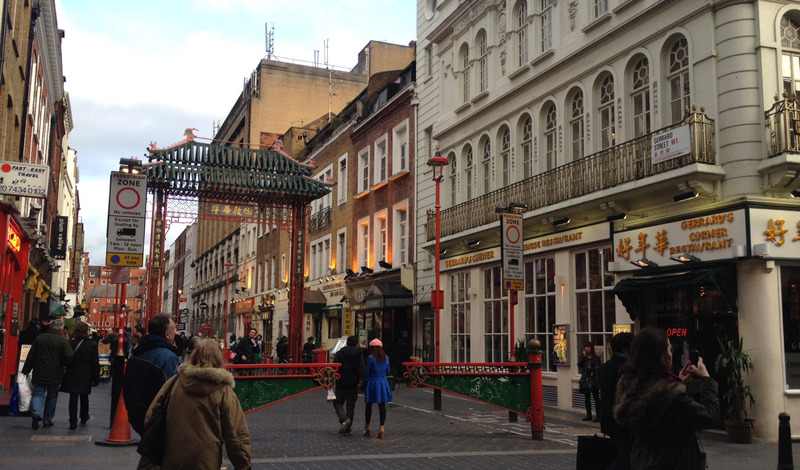 The start of the Chinese New Year begins on Tuesday February 5 2019 but the main London celebrations fall on Sunday February 10 2019. 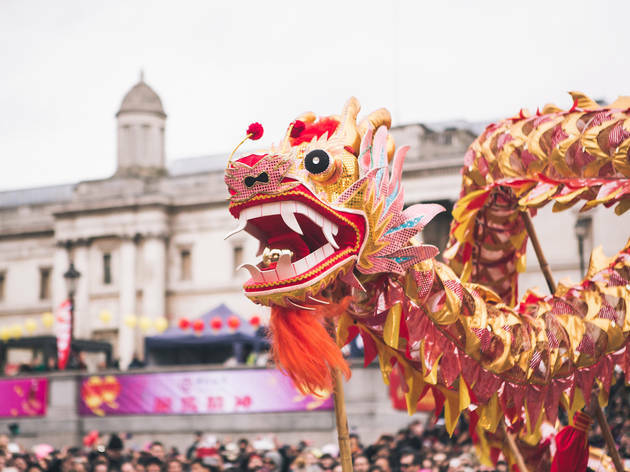 Here's our round-up of parties and places to welcome in the Chinese New Year, plus tips on watching the parade too. 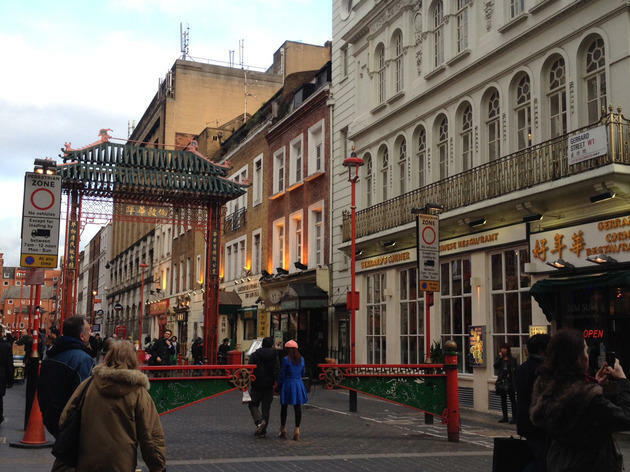 For more insider advice, be sure to read-up on the best of Chinese London as well. 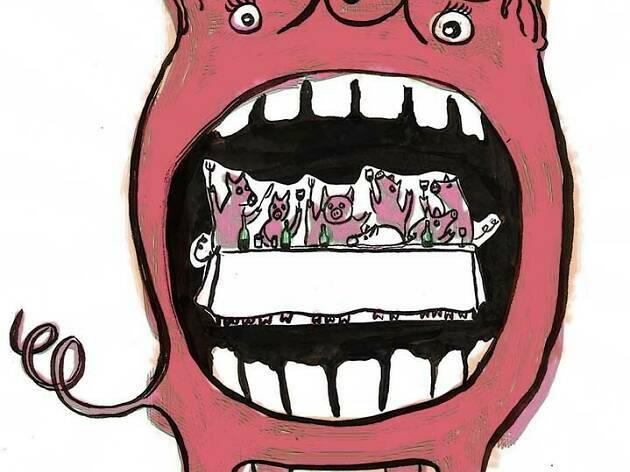 Remember, if want to make a pig of yourself at best restaurants in Chinatown during the New Year celebrations, you'll need to book ahead, as the area gets incredibly busy. 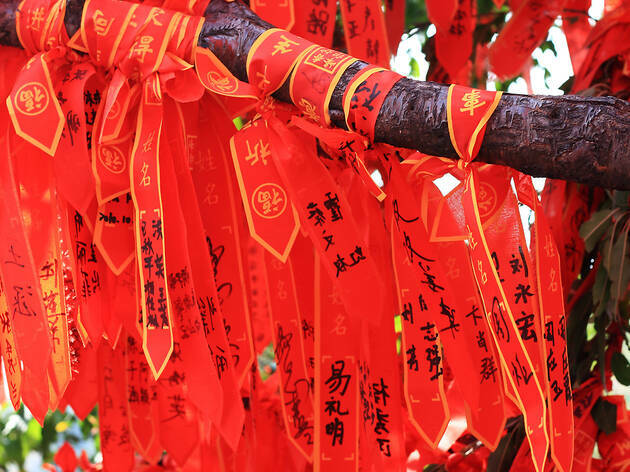 Cross the bridges of Zhouzhuang and sit beneath a blooming Wishing Tree in erm… the Oxo Tower. For one day, Bargehouse on the South Bank will be turned into ‘The Land of Luck’, an hour-long experience with traditional dance and mini masterclasses. 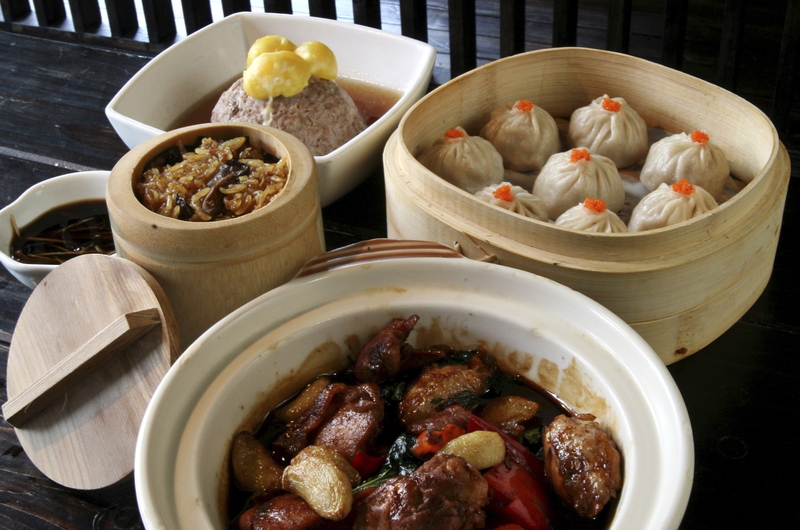 The £10 ticket includes six small dishes, such as Wealthlings (vegan dumplings) and a drink. Don’t miss a session with The Tea Whisperer, who will teach you ‘the art of tea-making and luck’. And you thought it was all about putting the milk in first... Starts Sat Feb 9, find out more here. Go below street level in Leicester Square to find a DIY exhibition of 100 artists in a public car park, organised by Elements Gallery. The show is called ‘Four Legs Good, Two Legs Bad’ – a line pinched from Orwell’s ‘Animal Farm’ – which sets the tone for the installations you’re likely to see: Brexit poetry and riffs on capitalism and ecology. Consider the place of pigs in ancient literature and watch the fairytale of ‘The Three Little Pigs’ reimagined through the medium of dance while Euro Asian electro blares through the car park. Gather your comrades, it’s going to be… different. Q-Park, Whitcomb St. Leicester Square. Sun Feb 10-Feb 16. Free. Chopsticks at the ready! 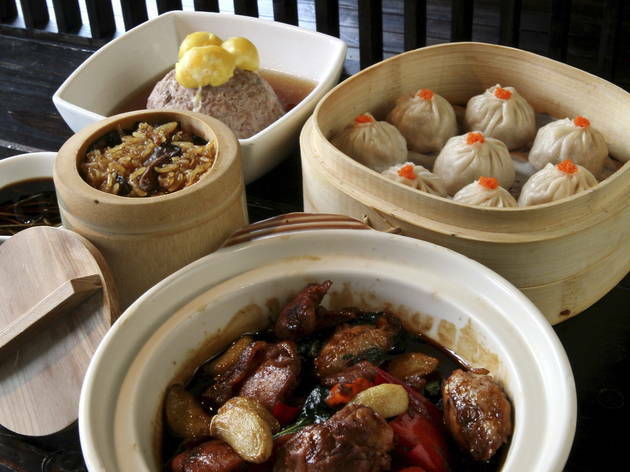 There’s Cantonese dim sum, classic Beijing-style roast duck, spicy Sichuan cuisine and plenty more to choose from in our round-up of London's best Chinese food.